This reference design circuit introduces a highly accurate, bi-directional current power solution used in battery test systems (BTS). 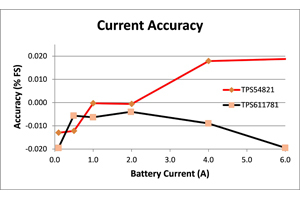 The maximum current capability is 6A with lower than 0.05% full scale accuracy. Controlling through a logic pin, the circuit can be used to charge or discharge a battery. During charging, the battery voltage can also be controlled through an analog signal. 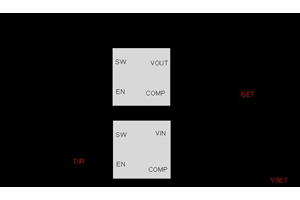 With fully integrated buck and boost converters, the circuitry is simple and easy to design. 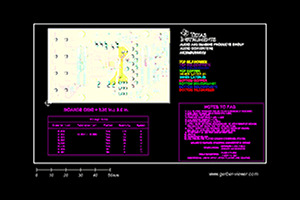 An evaluation board was built to validate the performance of this solution.